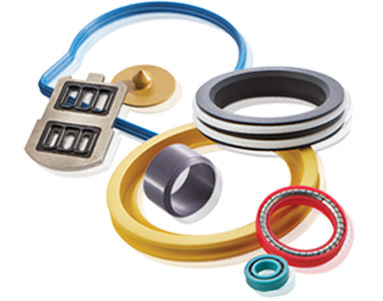 All Seals stocks virtually every seal product you need in virtually every material. This includes a full complement of rubber, machined plastics and standard materials. As you can read in this section’s pages, selecting the right material for a seal is crucial. We offer selection guidance in these pages, however, we also encourage you to contact our expert staff for questions and recommendations. A wide assortment of certified compounds are available. UL and NSF Certified compounds are manufactured by RT Dygert. Please contact All Seals for more information regarding NSF Certified compounds.